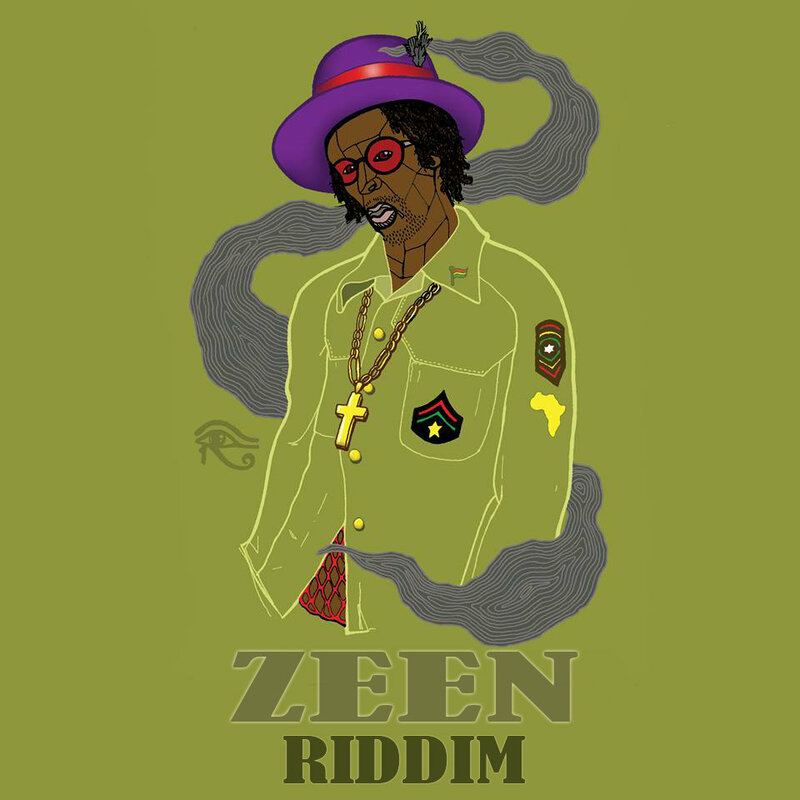 Multi-instrumentalist, sound system builder and producer Tooney Roots aka i-Plant is back with a new riddim, four years after the release of his Rockerstyle album. 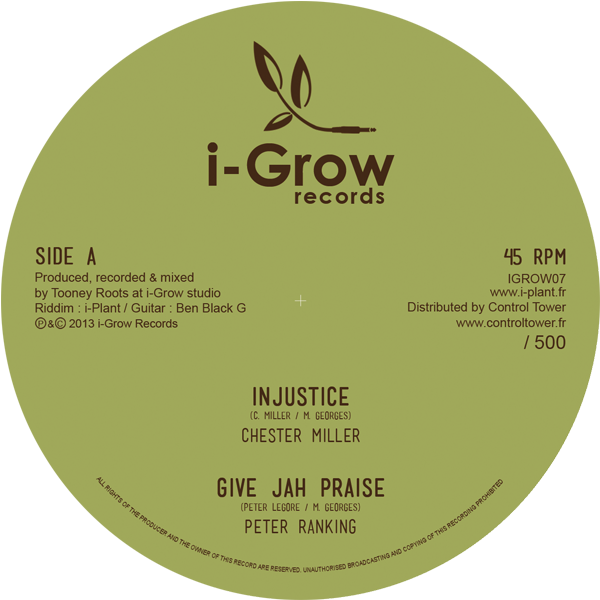 Injustice is the title of the riddim and it’s voiced by Chester Miller, Peter Ranking and General Jah Mikey. 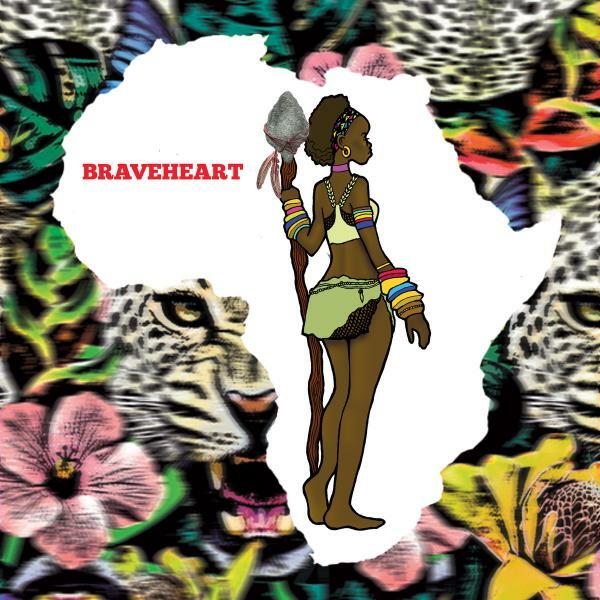 Tooney Roots provides most of the backing along with inspired analogue mixing on a heavy as lead dub version of the riddim. Injustice riddim will be available on 12” and on digital platforms in September.